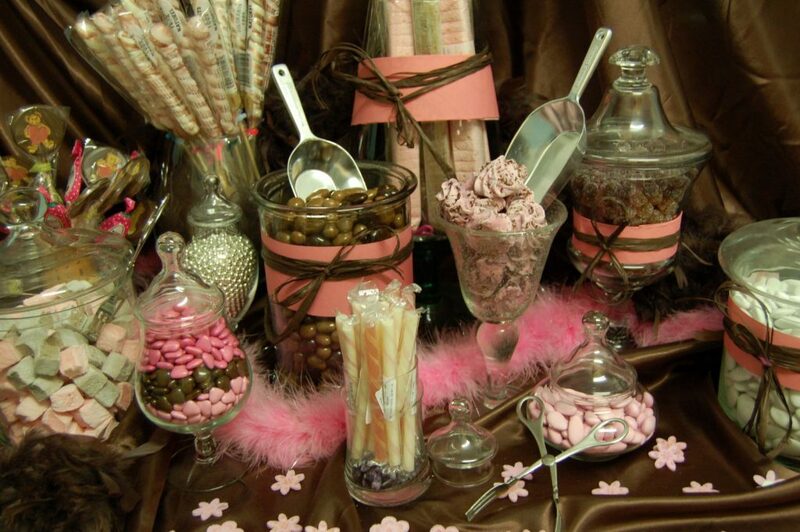 Do you organize your event yourself and would you like to include some extras to surprise your guests? 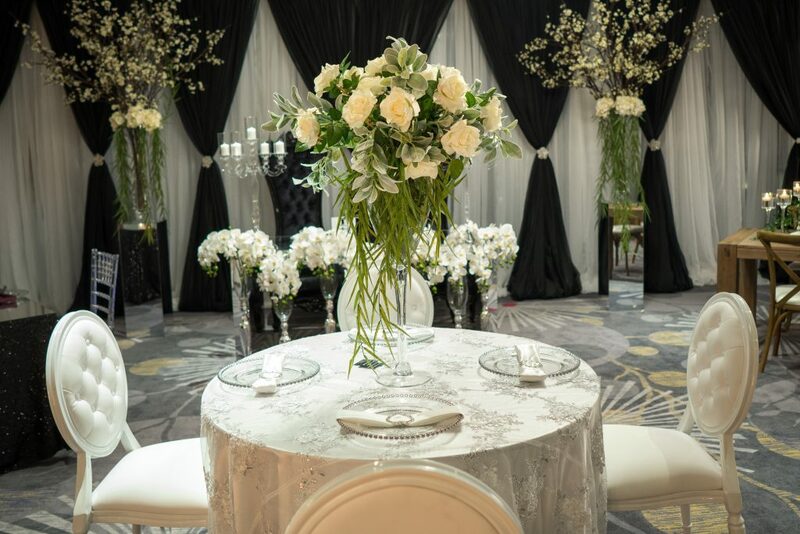 Agence 4 Saisons will help you create a major event that meets your expectations. We offer a wide range of products and services à la carte of irreproachable quality. Agence 4 Saisons offers you a complete range of shows to ensure the success of your event. We have bands for all types of events. From a solo musician to guitar, harp, piano, violin, duets, trios to complete bands that can charm your crowd, you will surely find your match. Many of the bands are made up of artists you have seen on TV … An additional surprise for your guests. 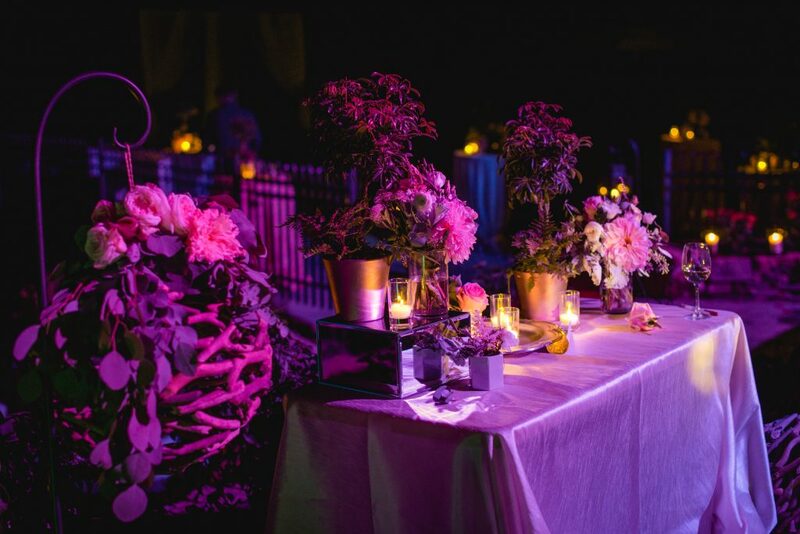 Furniture and accessories at a wedding play a big role in creating the look you’re looking for. From the latest trend style, to the most conventional chic look, we know how to arrange furniture, accessories, and lighting to create a distinguished atmosphere. Contact us or request a quote online. Agence 4 Saisons has an outstanding team to immortalize your events. Our professional photographers will capture the most beautiful moments of your day to eternalize them. The trend right now tends to be mobile photo stations (Photobooth). We have different models up to the most recent technology with interaction on the screen that will entertain your guests at the same time. It’s a must-have and it leaves a personalized memory to all your guests. Opt for a professional videographer to immortalize the most beautiful moments or the totality of your event. The most memorable memories will be given in high definition. The Agency also gives you access to a professional video editor to turn everything into a jewel worthy of Hollywood. Ask our team to know the different options. All complemented by illuminated plexiglass structures. A decor that will enhance the clichés taken during your cocktails! We can also develop your station according to the concept of your reception, contact us for more details 514.670.5146 or request a quote online. Surprise your guests with a very special opening dance. Agence 4 Saisons offers the services of a professional choreographer to set up an opening number, involving you, which will be choreographed for the utter astonishment of your guests. A moment that people are not ready to forget. Our experienced hosts come from many artistic backgrounds, so we can find the perfect match for your needs. The versatility of our hosts has, over time, given us the reputation we have today. Each step of your event is documented beforehand to ensure your event will be fitted to your needs. Over time, Agence 4 Saisons has developed a close partnership with several renowned reception halls. We will guide you when selecting the ideal hall. Nothing is left to chance, the location, the number of guests, the accommodation (suite and/or room), the meals, the number of services, the cocktail, the bar and of course, while respecting the budget granted. Do not hesitate to inform yourself in order to make an informed decision.